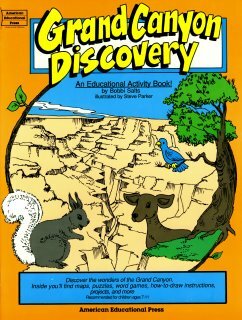 Hey kids, come explore the Grand Canyon with us! Discover the legends, history and the excitement that the Grand Canyon has for you. Mazes, maps, puzzles, fun facts, word games and more!